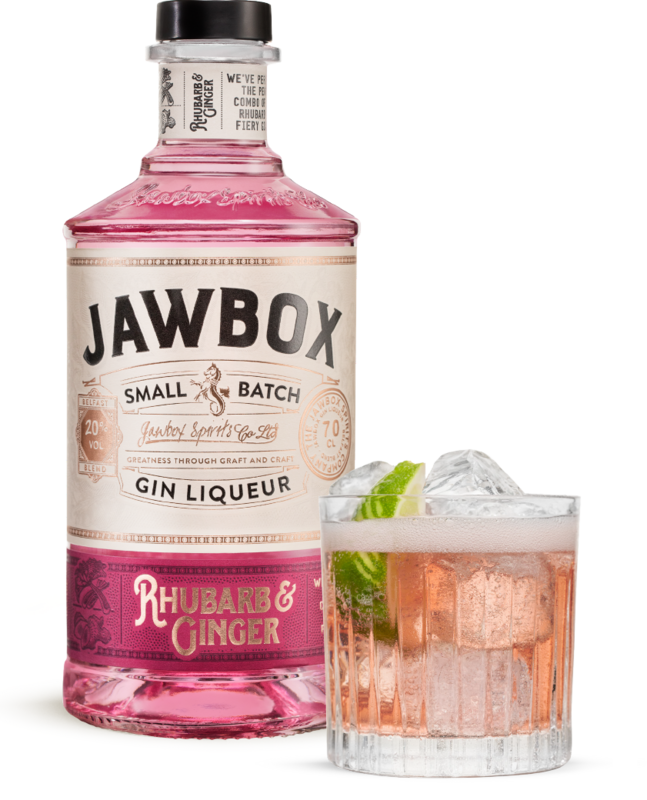 Pour the Jawbox Rhubarb and Ginger Gin Liqueur into a CHAMPAGNE FLUTE.  This pinapple twist on a Gin Mojito makes it an extra refreshing summer serve! 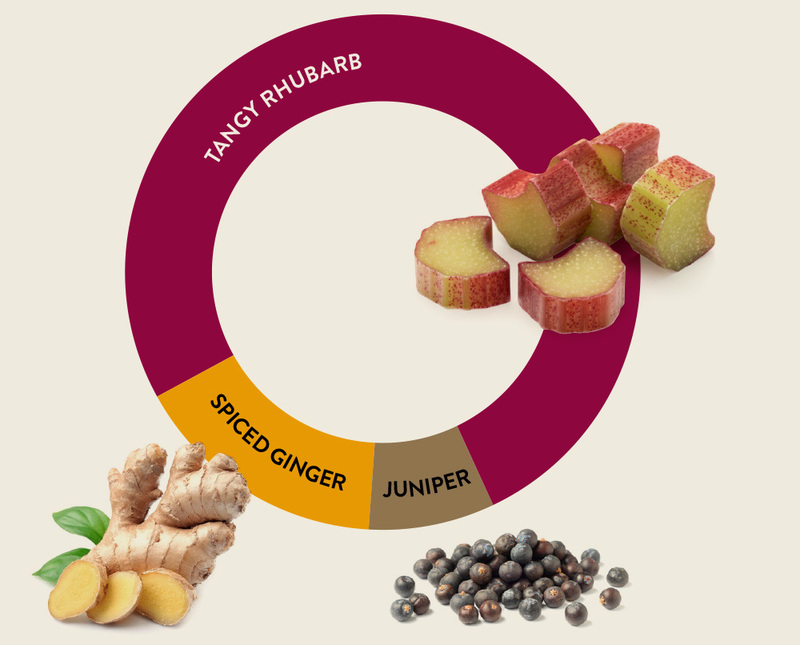 Sweet and tangy Rhubarb is balanced with warming ginger for a perfect balance of flavours.